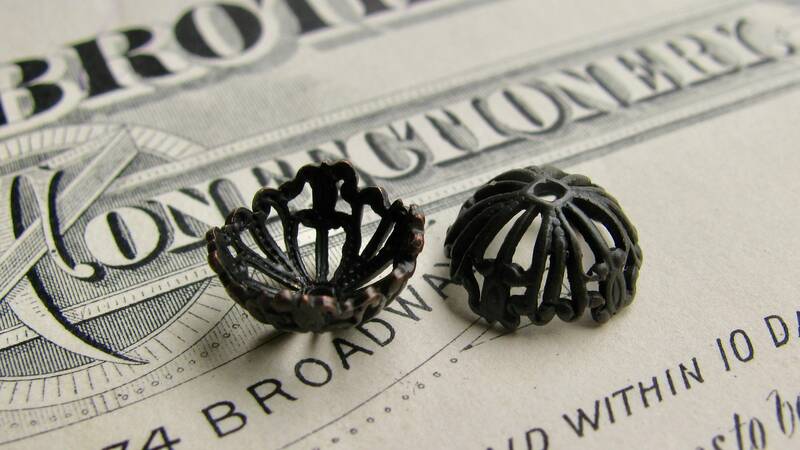 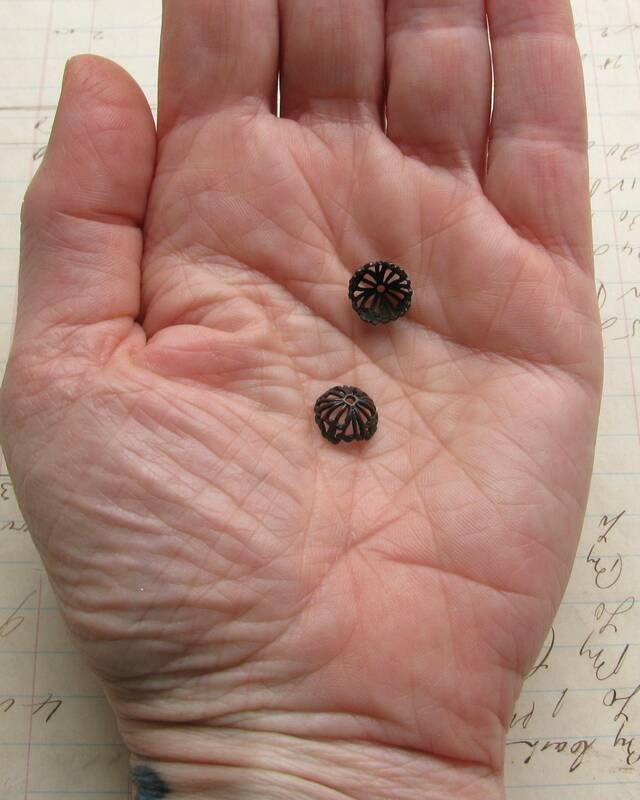 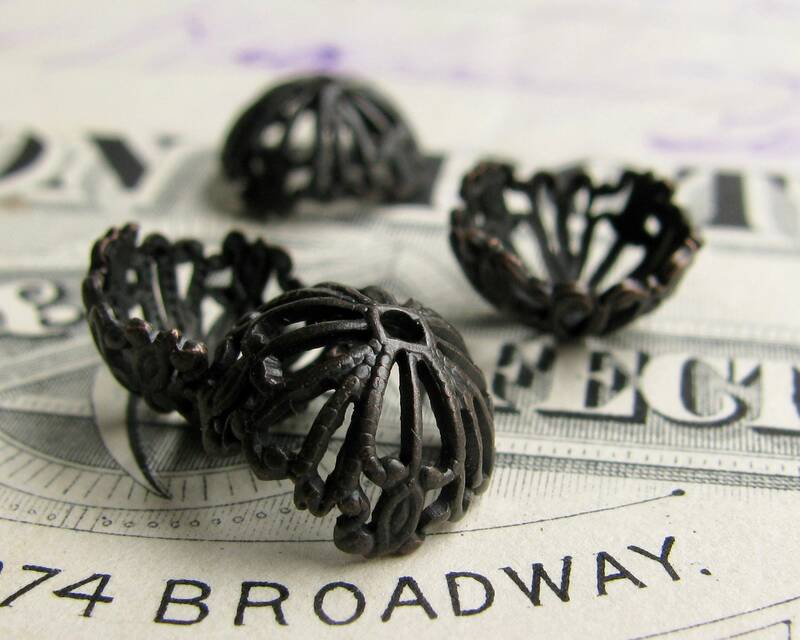 These black brass domed filigree bead caps have nice, graceful edges and an intricate filigree design. 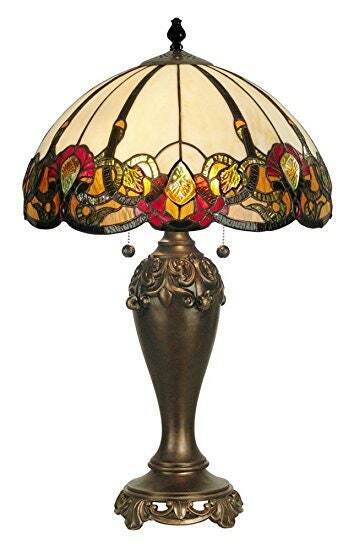 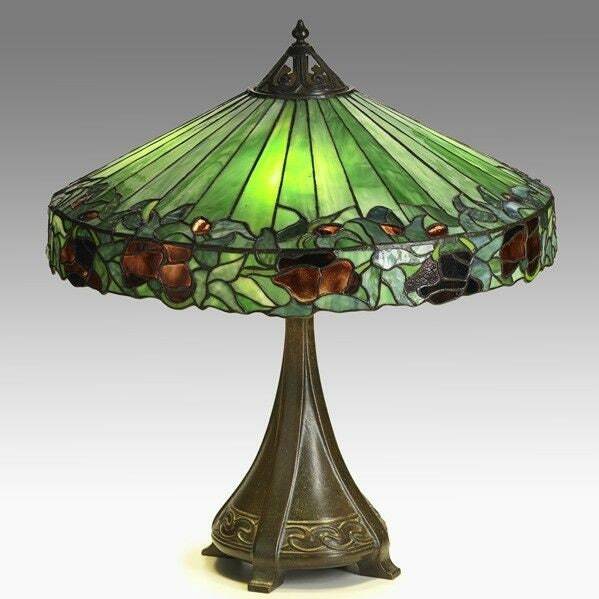 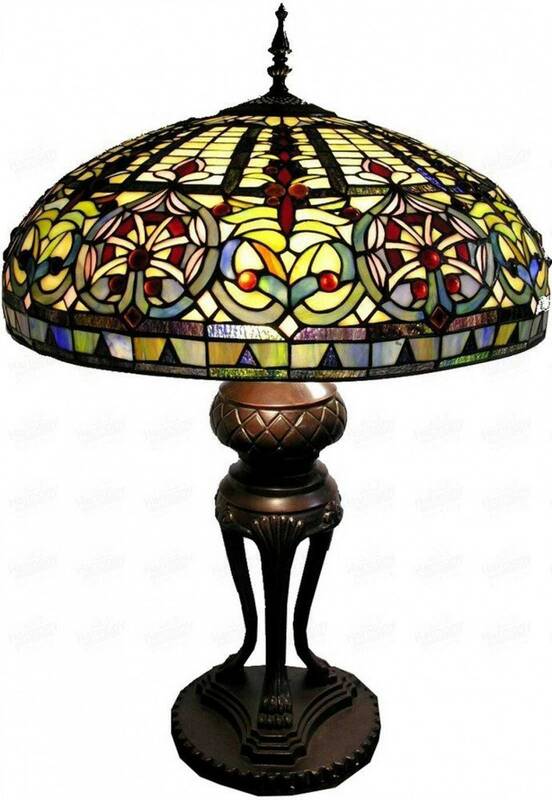 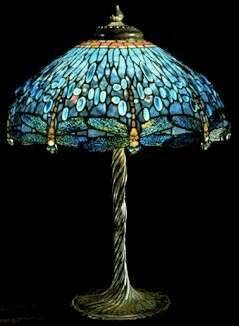 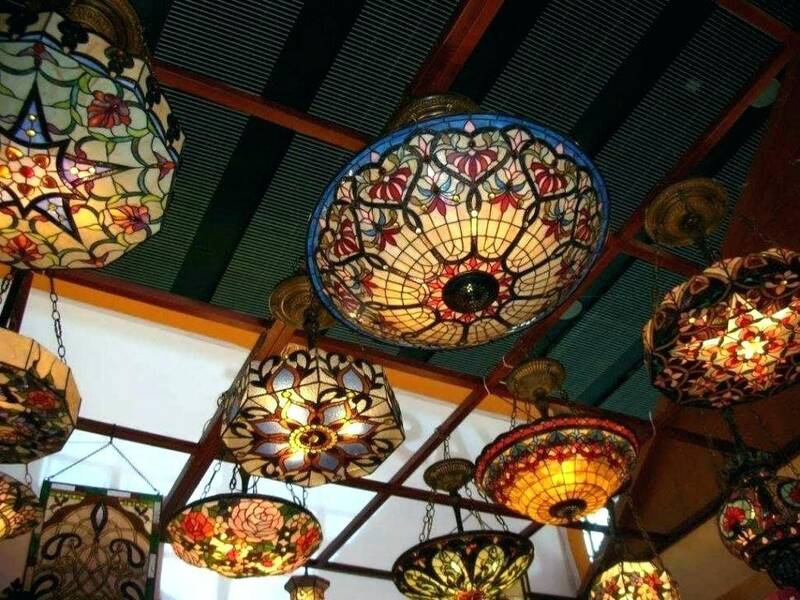 Reminiscent of Tiffany's celebrated lamp shades, they look lovely on their own or mixed with other bead caps. 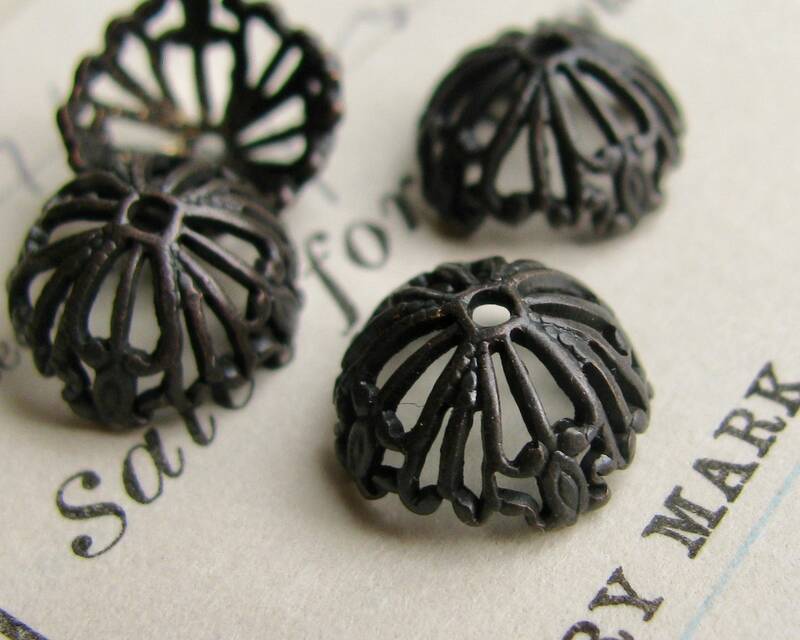 Very pretty bead caps - thank you!